Amazon's Alexa Fund has invested in Chicago-headquartered parking space booking company ParkWhiz Inc., which earlier this year acquired Tel Aviv-based startup CodiPark Ltd., ParkWhizz announced Tuesday. The investment added $5 million to ParkWhiz’s series D funding round announced in September, bringing it to a total of $25 million. Other participants in the current investment include Chicago-based investment firms Purple Arch Ventures and Chaifetz Group. 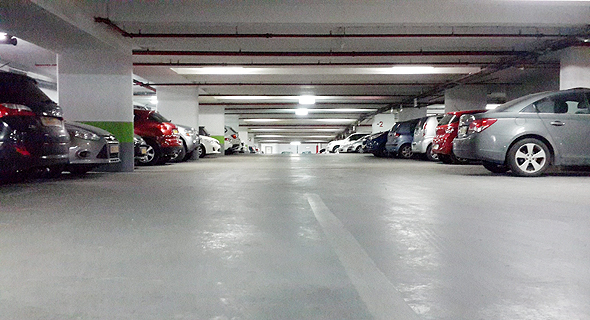 Founded in 2006, ParkWhiz develops apps that let drivers pre-book parking spaces from different parking operators. The company has 150 employees and has raised $70 million to date, according to Pitchbook data.